If you are not like a surfer who spends a day on the waves, don't worry we have rents per hour, just don't forget to enjoy and be cool & calm. 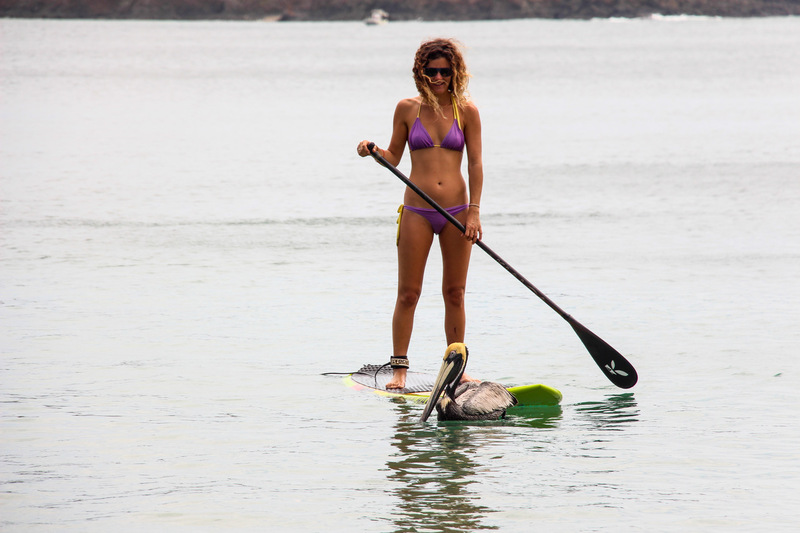 Learn the skills of sup, reach the next level, and have fun in the water. 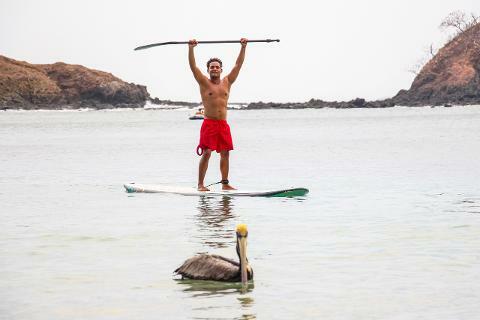 Whether it's your first time on a sup board or you're looking to improve your skill set, our instructors will get you to the next level of surfing. Our lessons are appropriate for all ages, levels, and fitness abilities. We love what we do, and we look forward to passing on our love of surfing to you.